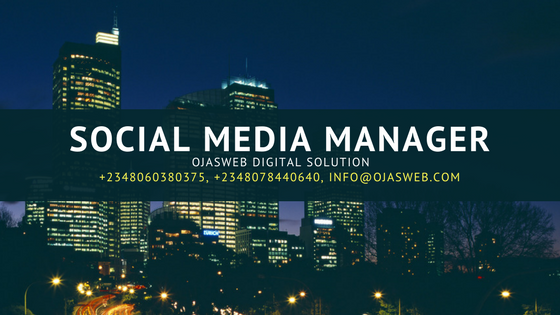 Professional social media management in Nigeria. We are dedicated to helping small and medium businesses in Nigeria build and maintain strong social media presence, good customer relation and expand their businesses by generating more online sales and acquiring more clients. We make all of these possible by implementing the top social marketing strategy used by successful brands across the world. Which social platform is included? Our social media management service can be tailored to individual’s marketing goals so as to help them achieve these goals much quicker. We are not limited to one particular platform. However, we do a lot of work on some of the top social networking sites such as Facebook, Twitter, Instagram, and LinkedIn. Depending on the social platform involved, you’ll need to provide some basic information needed for creating of account or optimization of existing accounts. 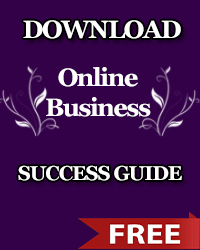 Such information include business name, business address, website address, email address, phone number, operation hours, about the business, and logo. Once the business profile has been setup and/or optimized, we might ask you to provide contents to be published or we handle the content creation, depending on the agreement. How do i know if you’re actually doing the work? Social media marketing is 100% practical, and one of the ways to know if we’re doing the work is to look at the work itself. You may ask, how do i look at the work? Pretty simple. When you visit your company profile on any of the social platform, you will be able to see the updates and the dates they were posted. With that you can easily validate whether we’re doing the work or not. And besides, we also provide detailed report of our activity and the performance at the end of the month. You may also request for sample of our report. What is your charges like? Our charges depends on the number of social platforms to manage, how many updates per day/week/month, and how those contents are generated. Of course, this is one of the major thing we’ll discuss during the negotiation. And trust me, our charges are very affordable. We won’t drain your pocket. Can your representative visit our company? Absolutely, yes. We can schedule appointment to meet with the representative of your company for proper discussion. However not in all cases. We can communicate effectively using the available online channels. You tell us your preferred communication channel and we’ll join you. How about our business’ security? To get started, kindly visit this page and use the form to send your request. We will review the message and get back to you as soon as possible. Due to some factors sometimes, your message might not be delivered in time. In such case, you might want to give us a call or request we call you. Thanks for your interest in our social media management service, and looking forward to working with you.